When a person survives a major setback, often, it leads to an inner yearning to make something of their experience. 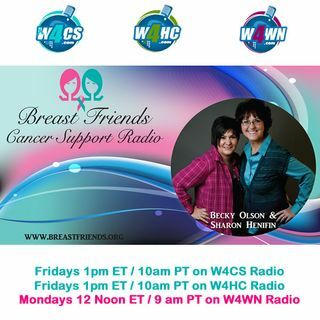 Breast Friends was started by two cancer survivors. Today, we will talk with Brad Lebowsky, a non-profit consultant about volunteering and nonprofit management, including the basics of setting up a non-profit.